Hello everyone, my name is Hal. A lifelong Chicago Cubs fan (hence "vineliner"), I live in beautiful southern Indiana with Kelly, my wife of 33 years and our 3 cats. My many interests include comic books, baseball cards, the Steampunk movement, trivia, natural healing, most sports, organic gardening, tropical fish, learning harmonica, and "What's really behind the curtain". 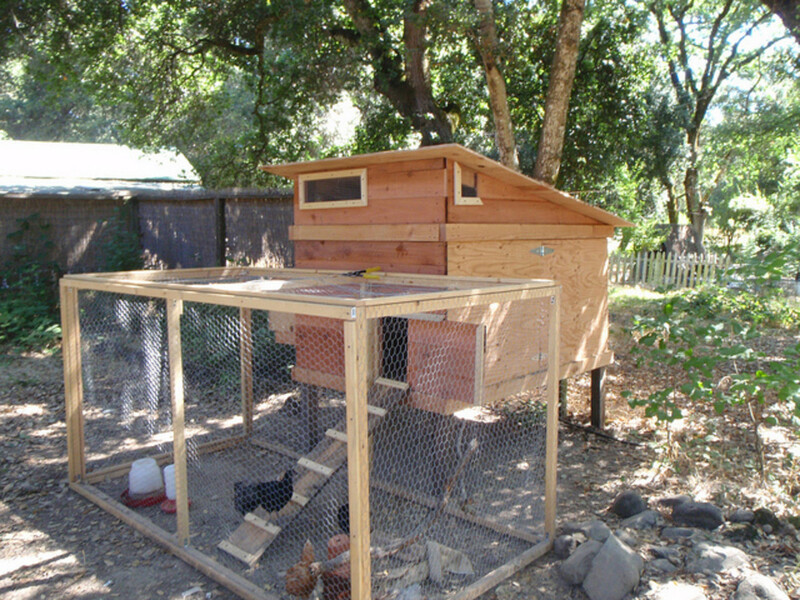 Finding a good set of backyard chicken house plans does not have to be time-consuming. Here, we will cover several solid chicken coop plans. 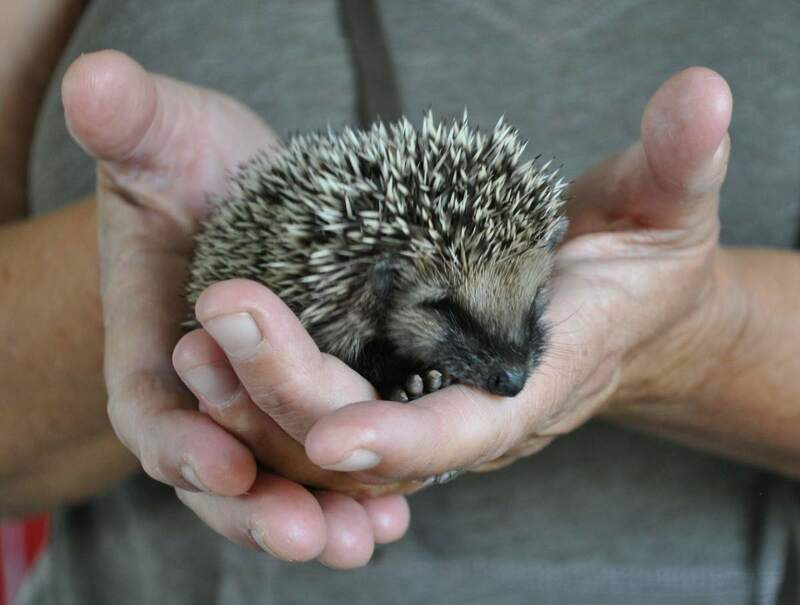 Pet hedgehogs can be fun to raise and nurture, but there are a few things to be aware of before you bring a hedgehog home. Although dogs are among the most popular of pets world wide, having one that bites all the time can be a definite problem. 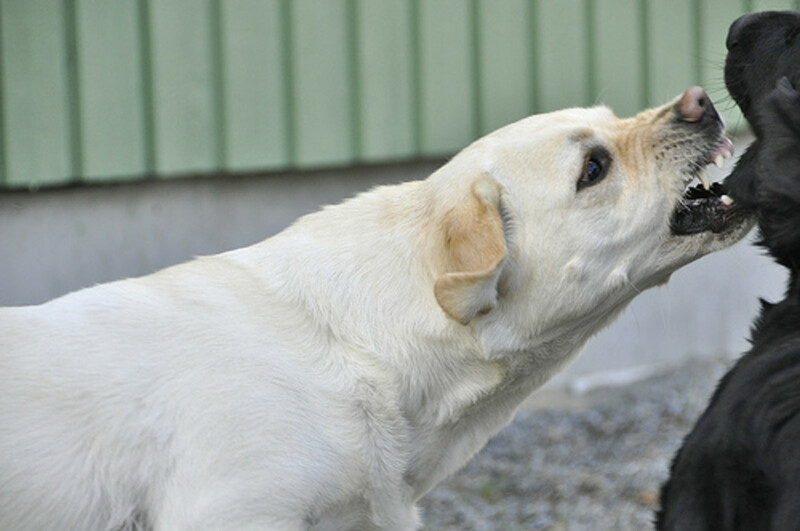 Uncover some of the triggers that make a dog bite. Making the decision to sport a nose piercing comes along with a few responsibilities. 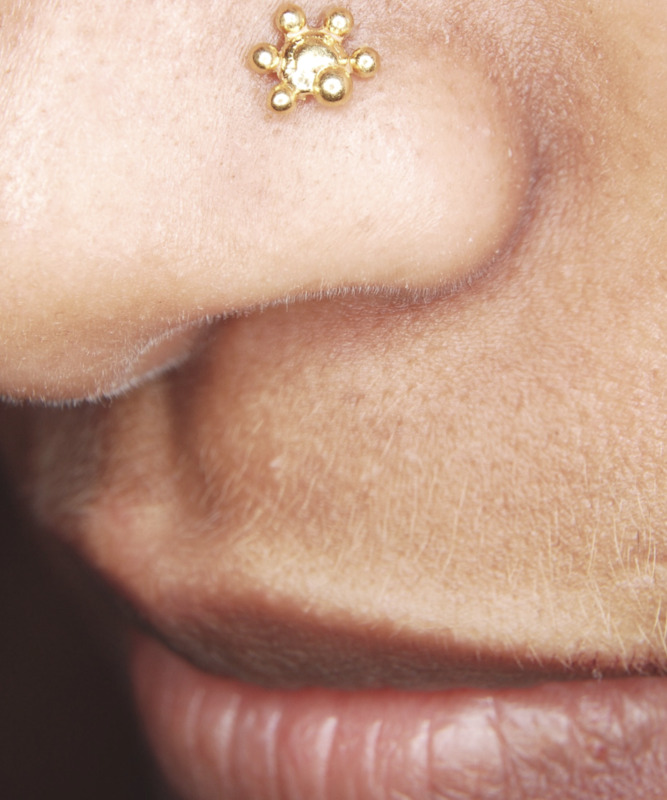 Find out what you need to know about getting a nose pierced. Aikido is a peaceful martial art that focuses on using your mind in concert with your body in such a way that harnessing Ki energy becomes second nature. From a gamer experienced in the Elder Scrolls series, check out an honest, if not brutal, review of the popular addition, Skyrim. This was written way before the term "Cougar" was made popular. Being 35 doesn't look so bad now! This was first penned in the 1980's. Seems like things haven't changed much. A poem about not having to look very far to see the pain in the eyes of others. A quick poem on two people finding reasons to keep a failing relationship alive, while realizing it is essentially over. 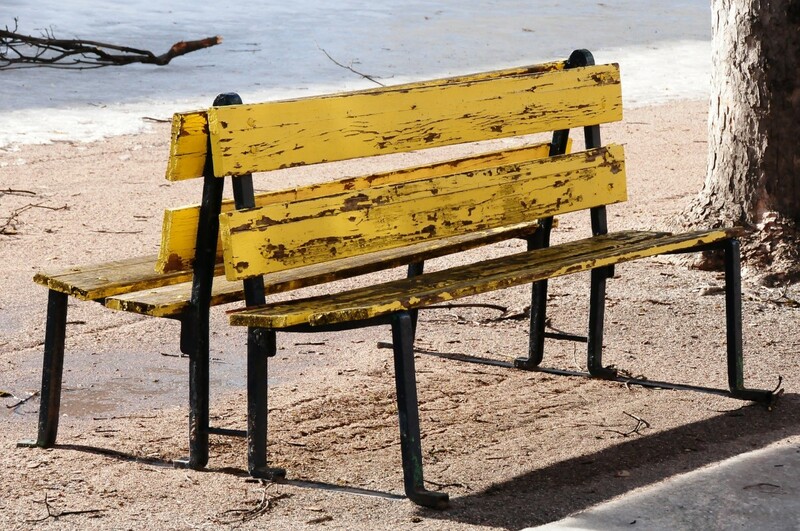 A poem about a relationship damaged beyond repair. 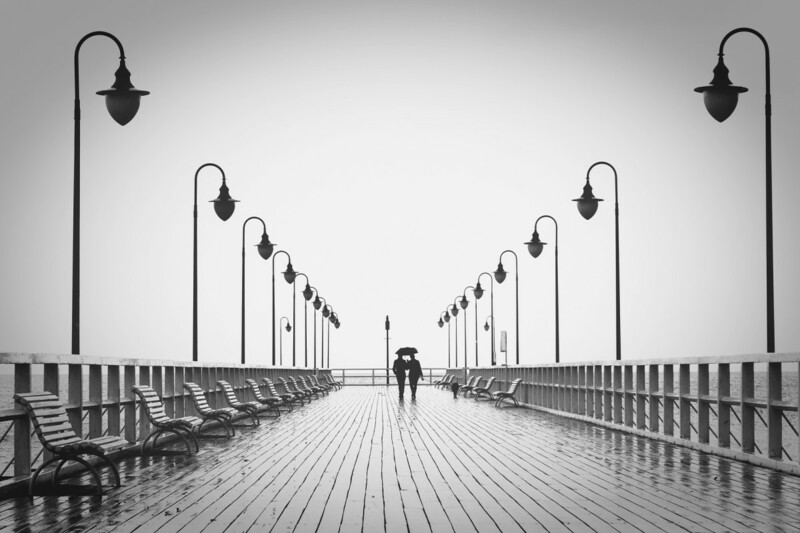 A poem about a brief love that wasn't meant to be. 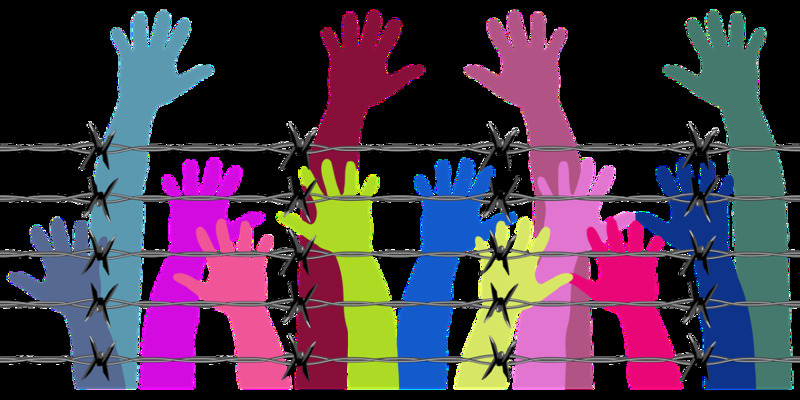 A few lines about how "playing the field" can find you in a minefield instead. 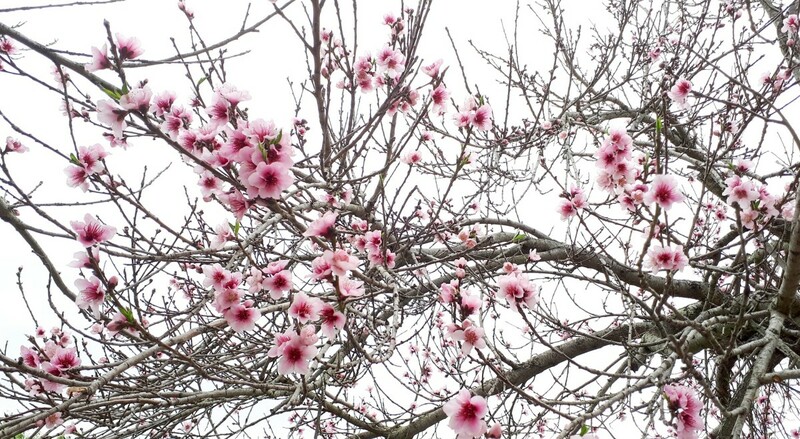 There is nothing quite like spring in the beautiful state if Indiana. Take a peek from the vantage point of a born-and-bred Hoosier. 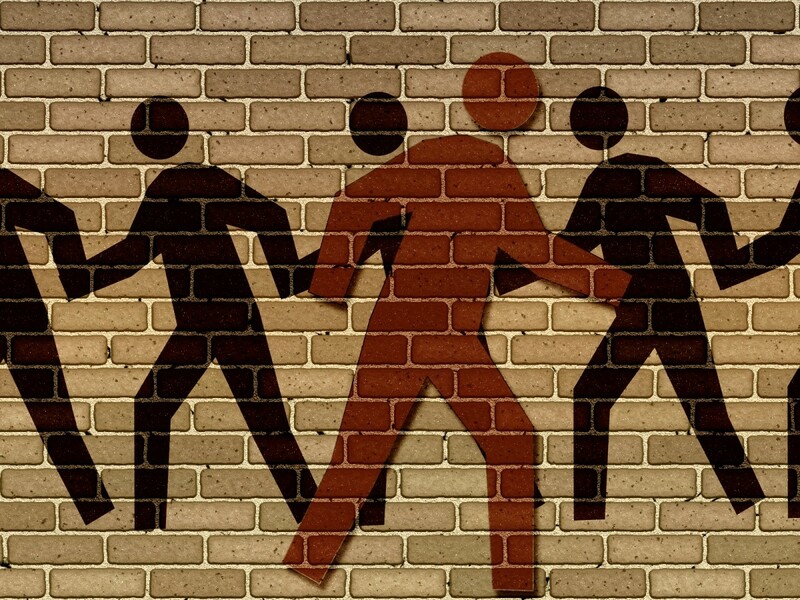 A poem about the desire to stand apart from the crowd. 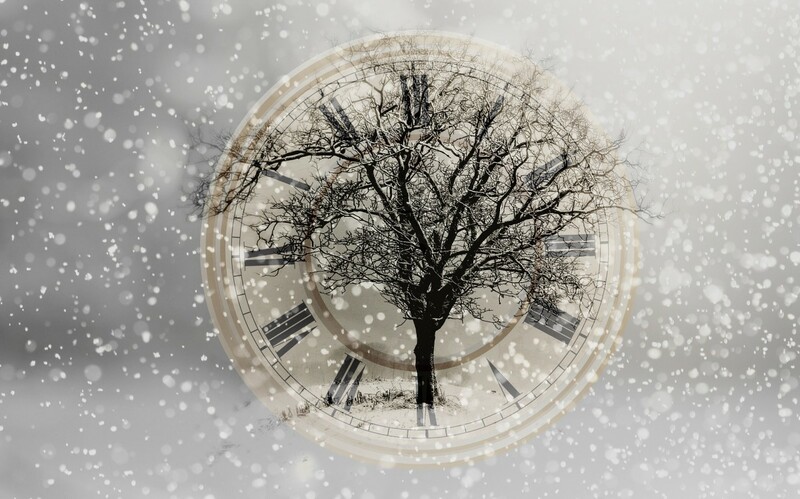 Sometimes something as simple as a clock will hold deeper meaning than outwardly visible. 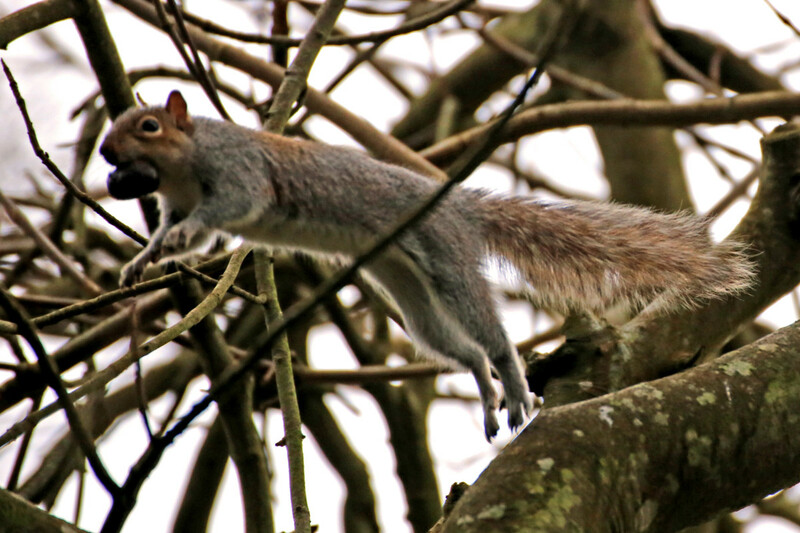 Ah, to live life like a squirrell! 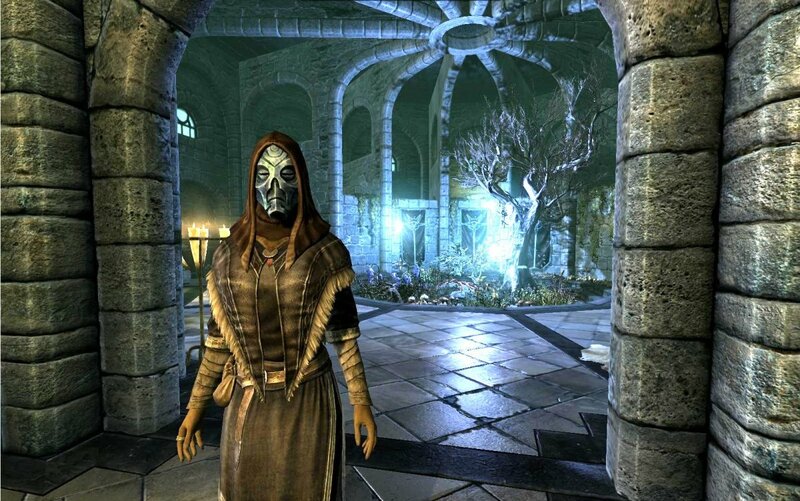 Want to find all ten masks of the Dragon Priests in Skyrim? Here is a list of quests, locations, skill perks, and interesting tidbits for each of the masks and their owners. 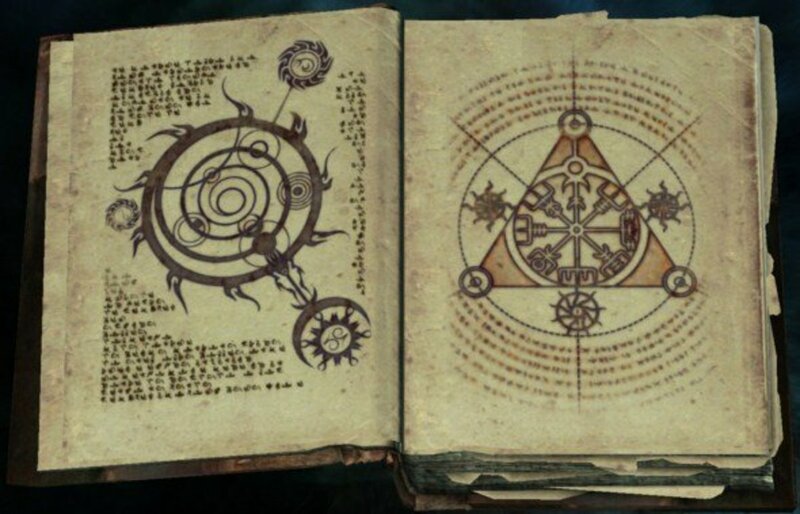 Want to help the College of Winterhold in its search for magickal knowledge? Visit our site here for a walkthrough of the main quests you should complete. 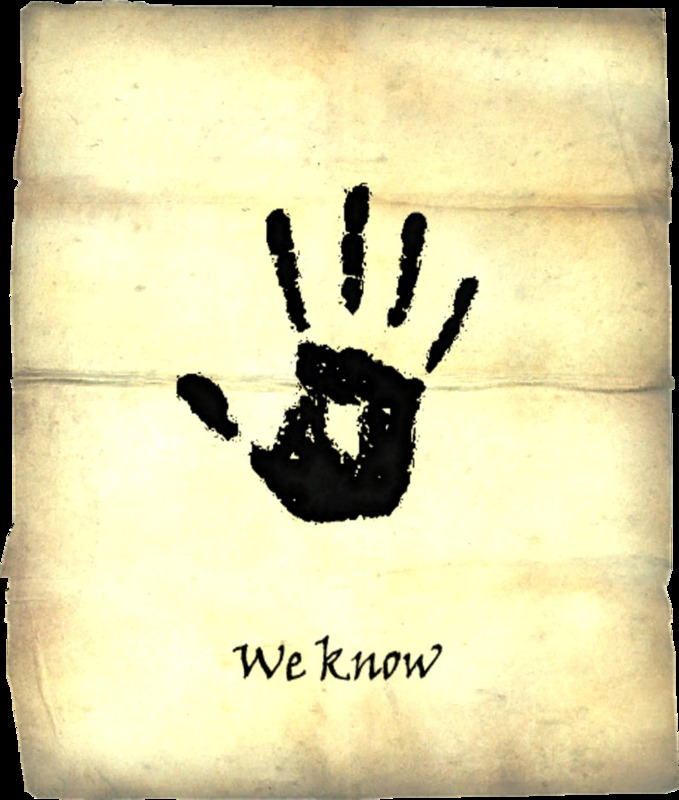 Need help with the Dark Brotherhood? 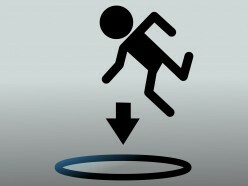 Get the complete questline walkthrough here. 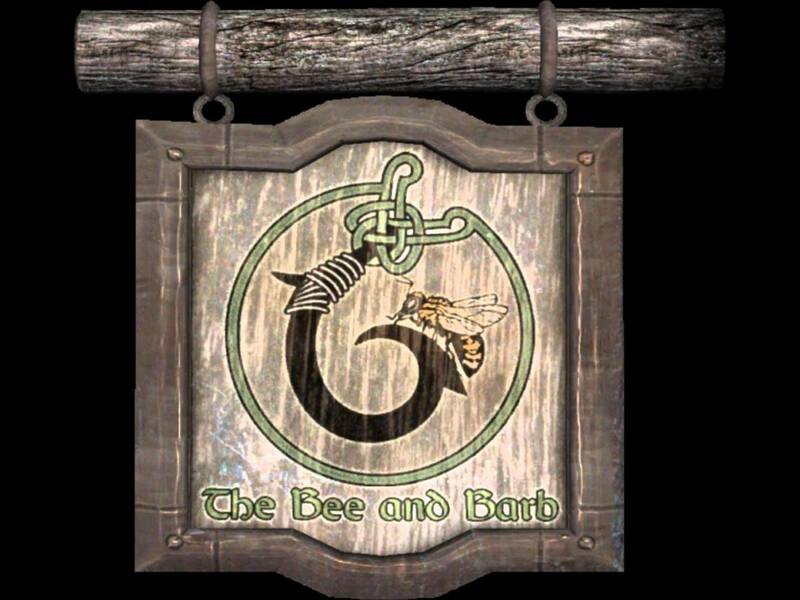 Need help with the Thieves Guild or any related Skyrim quests? 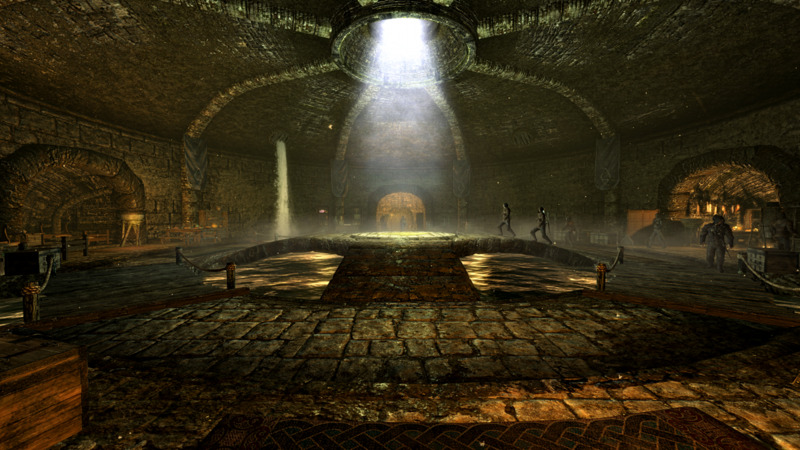 Find out how to return the Thieves Guild to its former glory here. 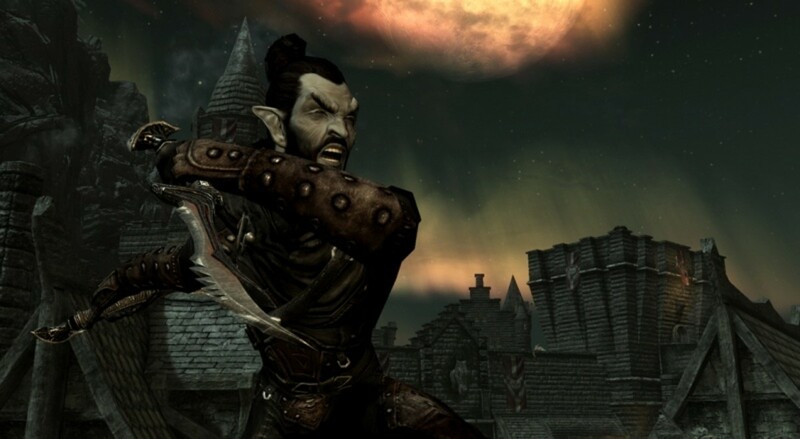 Need help joining the Companions and returning Ysgramor's Blade to its rightful owner? You've come to the right place. 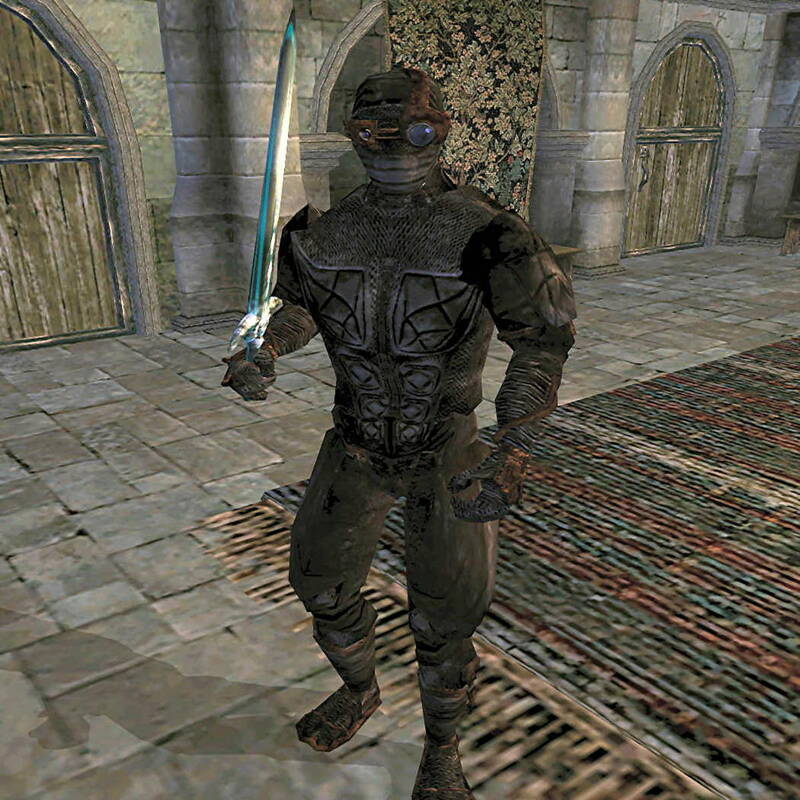 Would you like to become the leader of the Thieves Guild? Find out all about the additional quests for the Thieves Guild Radiant Quests here. What Are Skyrim Radiant Quests? Wondering what Radiant Quests are and how they affect your Skyrim gameplay experience? 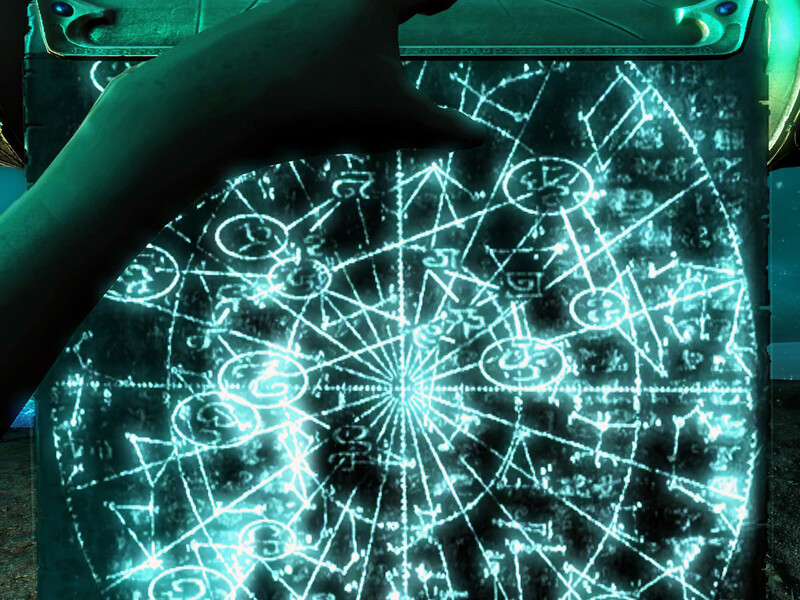 Take a closer look at the extra quests here to determine if they are worth your time and effort to complete. 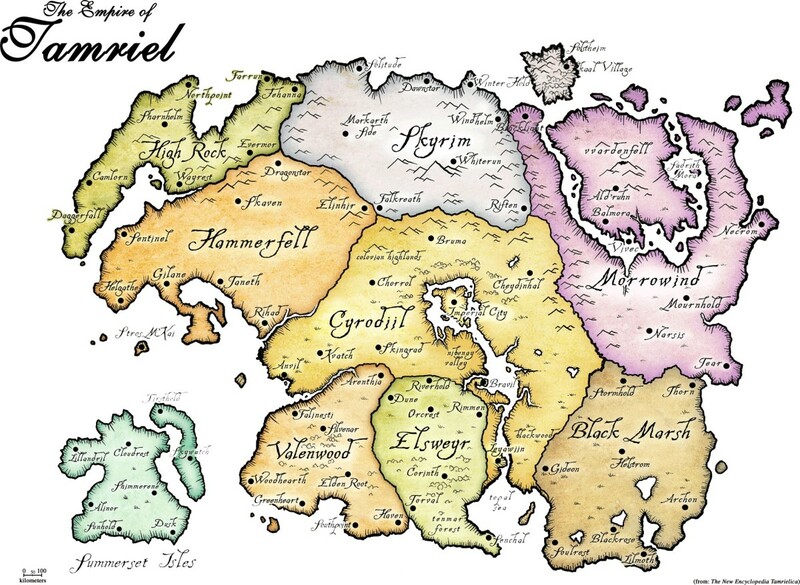 Get help finding the Elder Scroll in Blackreach or making your way to Sovngarde here. 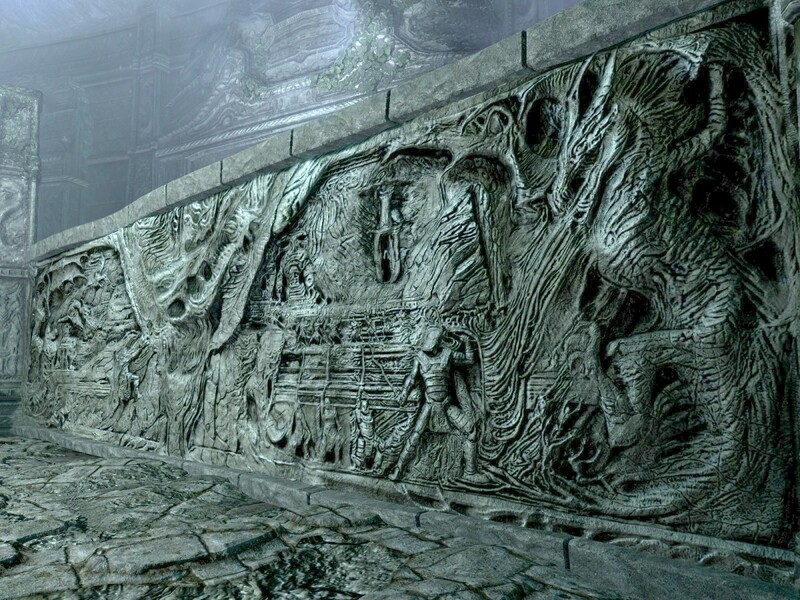 Need help getting into the Thalmor Embassy or finding your way to Alduins Wall? 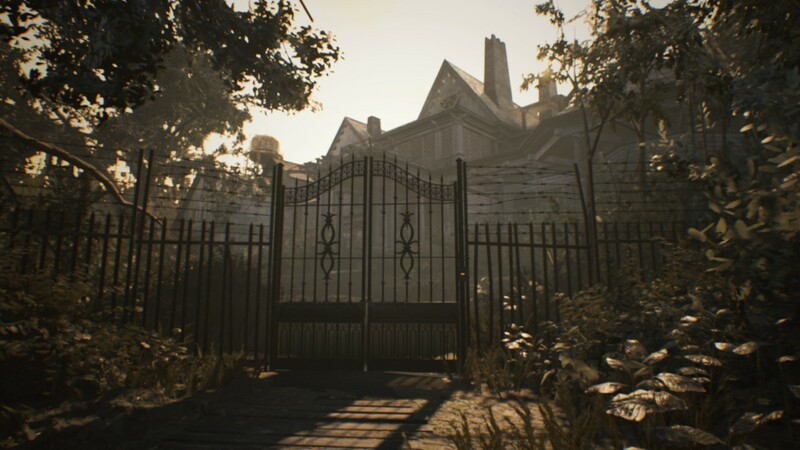 Get a walkthrough for the main story here. 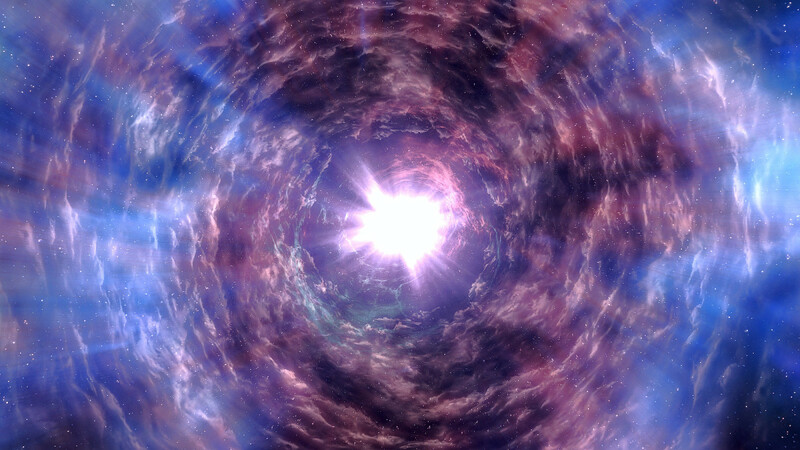 This article is a resource for the first part of the main story in Skyrim. 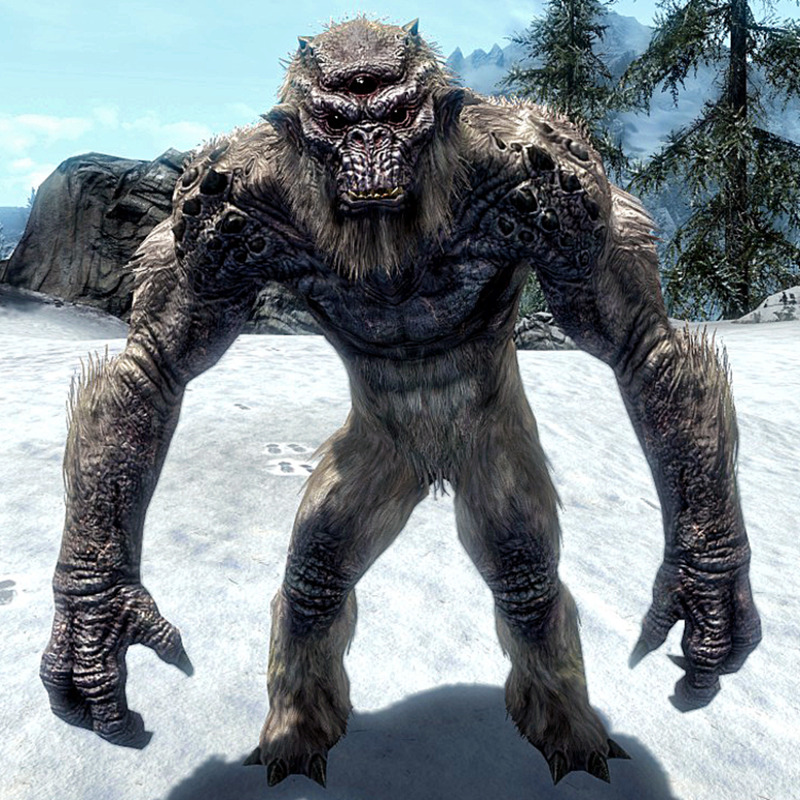 Accept your fate as the Dragonborn and be initiated into the Greybeards. 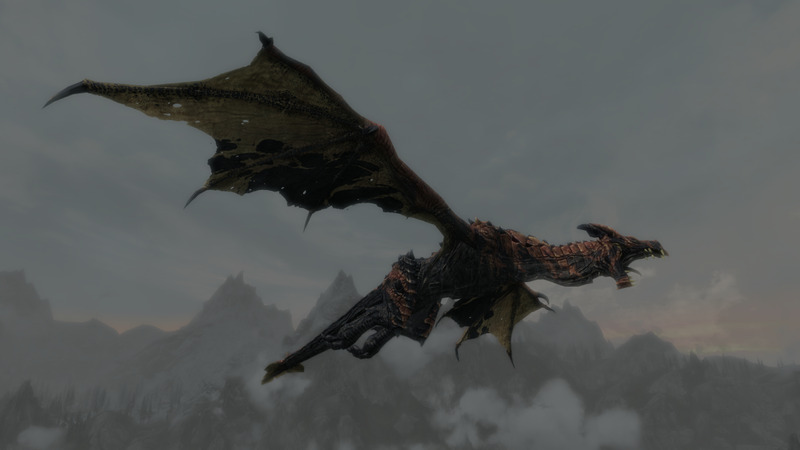 Want to find and complete all twenty dragon shouts in Skyrim? Here is a complete list of where they are and any quests you need to find them. 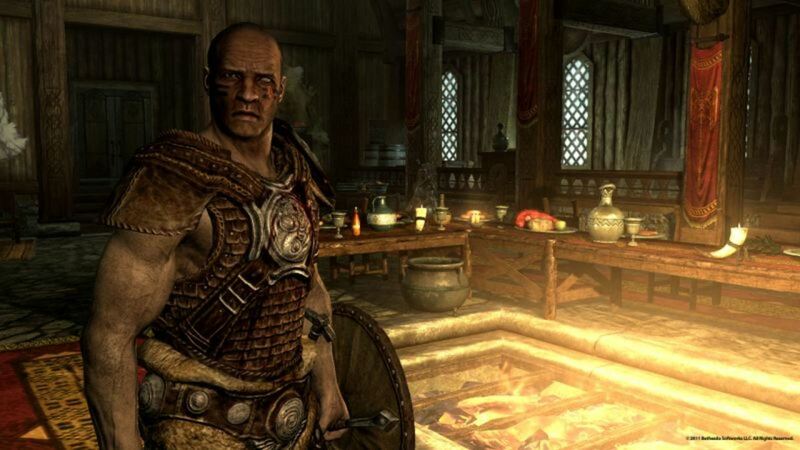 Want some help with the Companions of Whiterun Radiant Quests? Learn how to help out the group of Whiterun here. 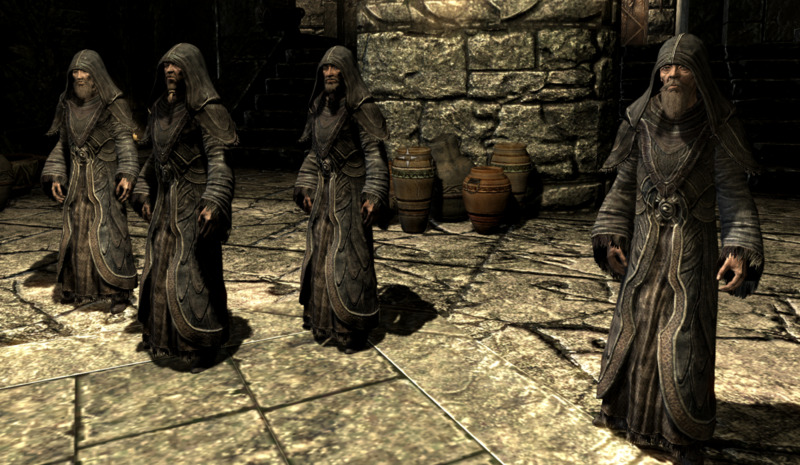 Learn the differences between the races in Elder Scrolls V, and how to use the outcasts of Skyrim to your advantage. Skills and abilities of each race are listed and detailed here. Want to know some legit methods for fast leveling your Skyrim character? Here we outline each skill and how to level it the fastest. 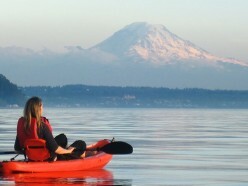 Kayaking is a great way to get back in touch with nature while enjoying some great scenery. 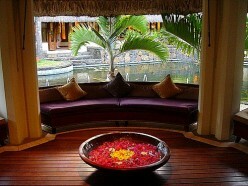 See what you may be missing. Kenjutsu is a comprehensive study of Japanese swordsmanship having ties to the Samurai warrior class. 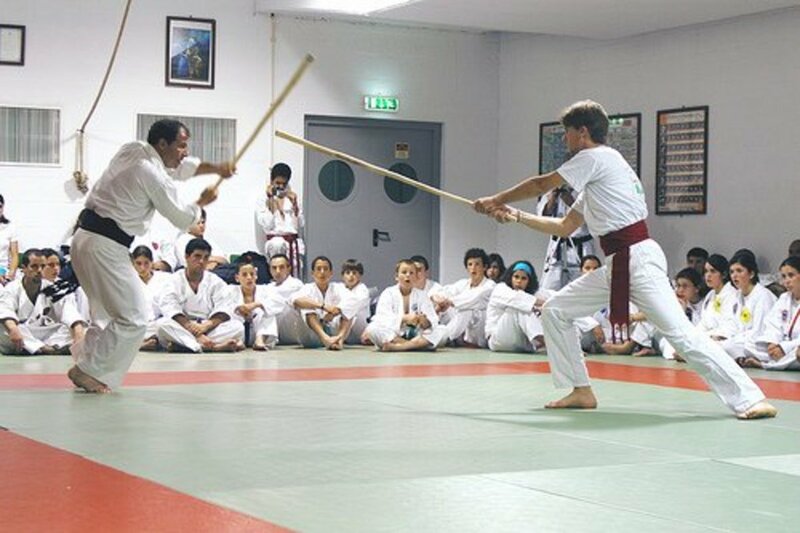 Find out how it compares to Kendo. Who can resist a well made sausage that is perfectly grilled? Count me as one of those who can't! 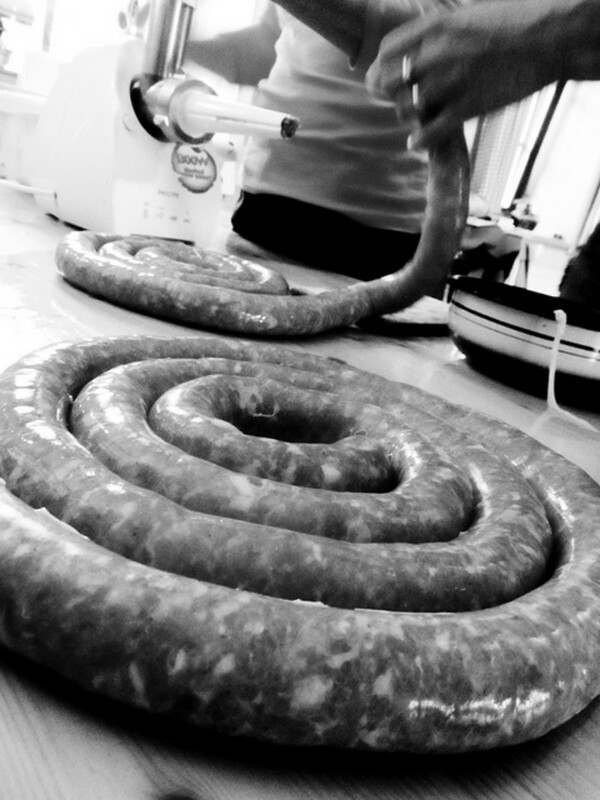 Find out how to make your own homemade sausages. 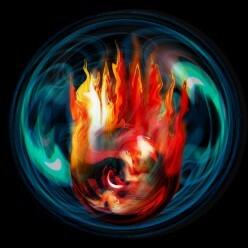 Feng Shui (feng-shoo-ee) is an ancient Chinese geomancy method for manipulating positive energy flow. It translates into English as wind-water. Find out how it can help with organizing your home. 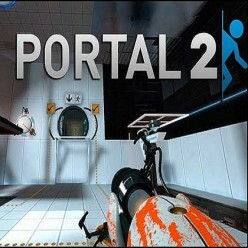 Portal is the initial offering of a top selling line of puzzle video games that serves up hours of brain stimulating entertainment. Check out what makes this game so popular. 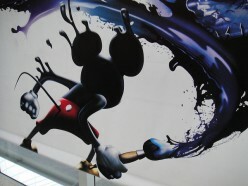 If you are wondering about Disney's Epic Mickey, find out why you are much better off checking out Disney's Epic Mickey 2: The Power of Two. Sonic the Hedgehog has been a favorite in our family for decades. Unfortunately, not all Sonic games are created equal. 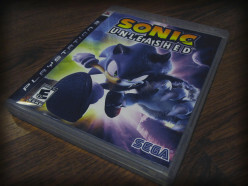 Check out our review of Sonic Unleashed. 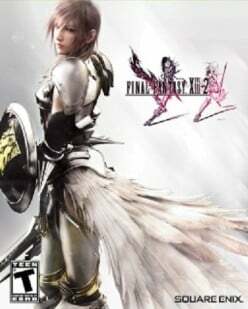 The Final Fantasy series are among the all time best sellers in the RPG genre. 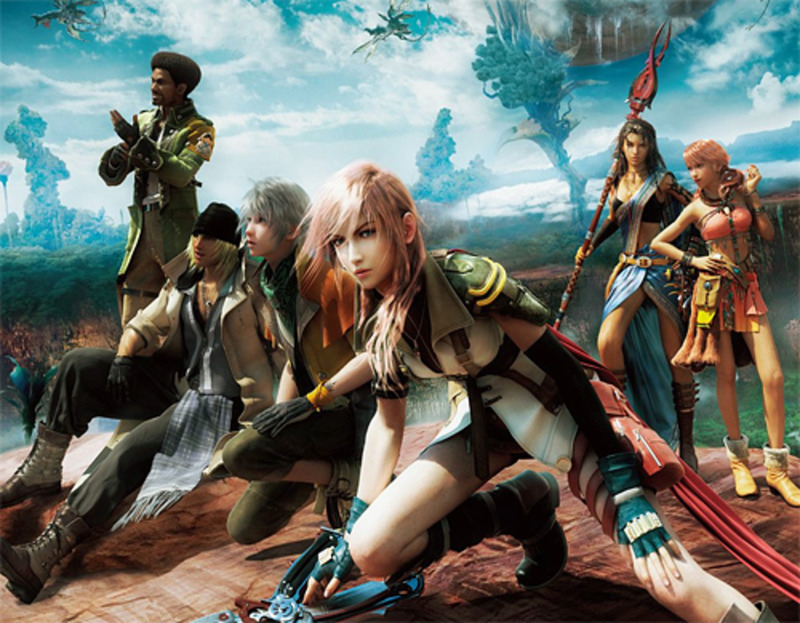 Final Fantasy XIII-2 continues this trend. Mario Party 9: Is the Party Over? 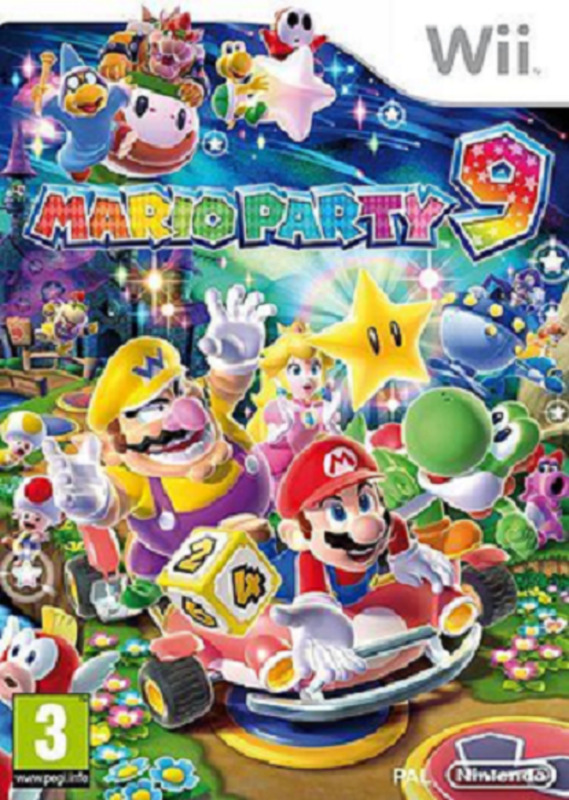 Mario Party 9 is a valiant attempt to improve on a very popular video game series. Find out why we prefer the earlier version of this classic. 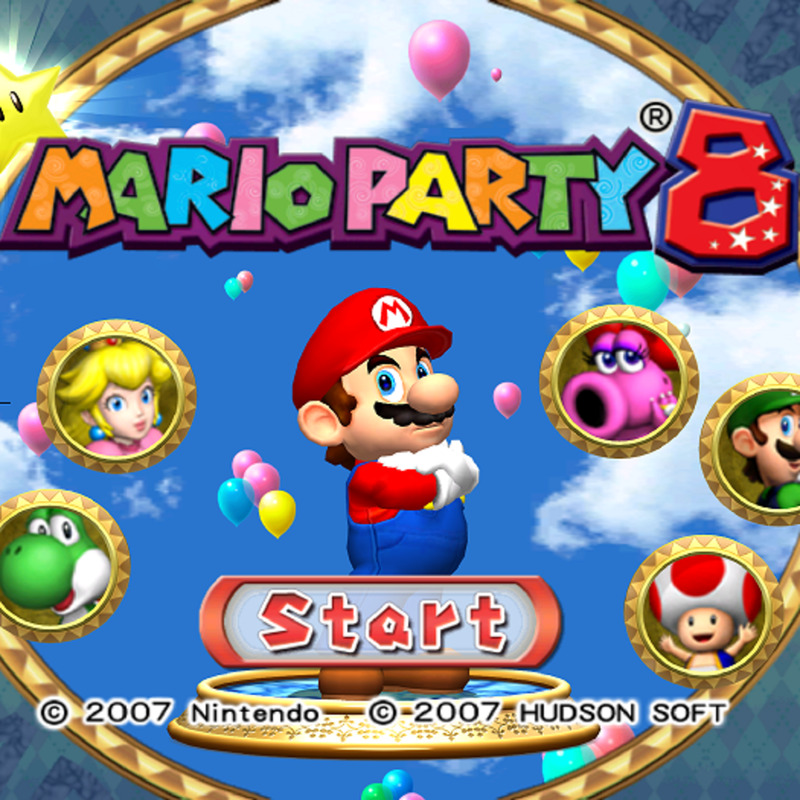 Mario Party 8 is one of the most popular of all the Mario Party video games. Find out why it ranks so well. 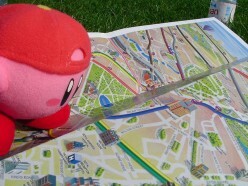 The Kirby character has gained a lot of fans mainly due to the good clean fun involved in the game play. Kirby's Return to Dreamland carries on with this family oriented tradition. Find out why. The Final Fantasy video games have been enjoyed in my family for decades. Find out what is so intriguing about this classic RPG series. 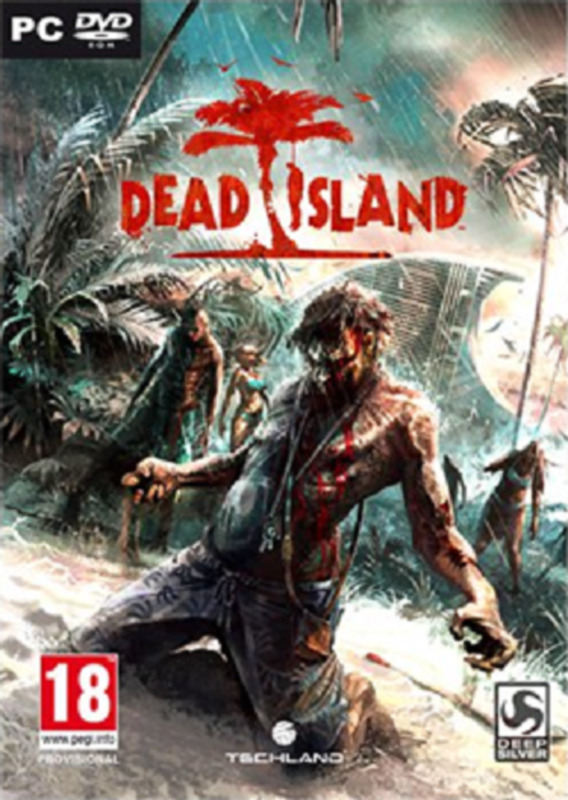 Dead Island is a must-have video game for zombie lovers everywhere. Find out why we like it so well. 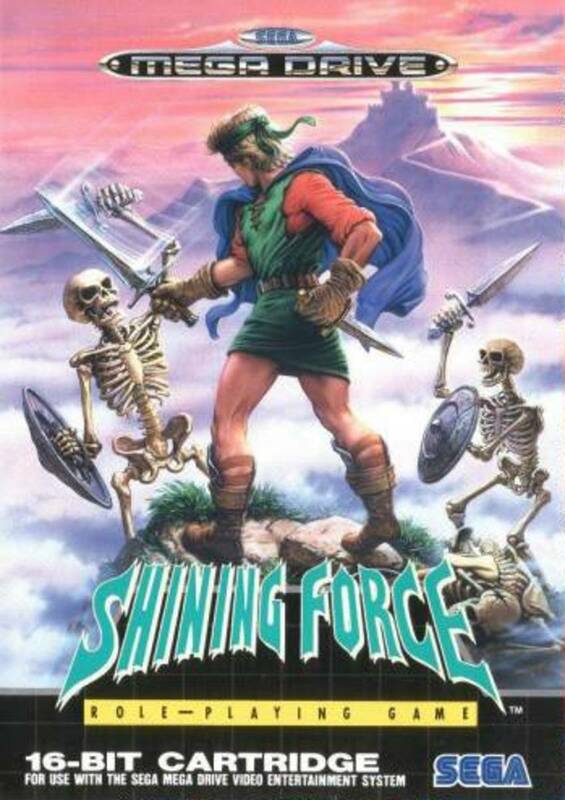 The Shining Force series of video games are among the most beloved of all time, with a fanbase that spans generations of gamers. 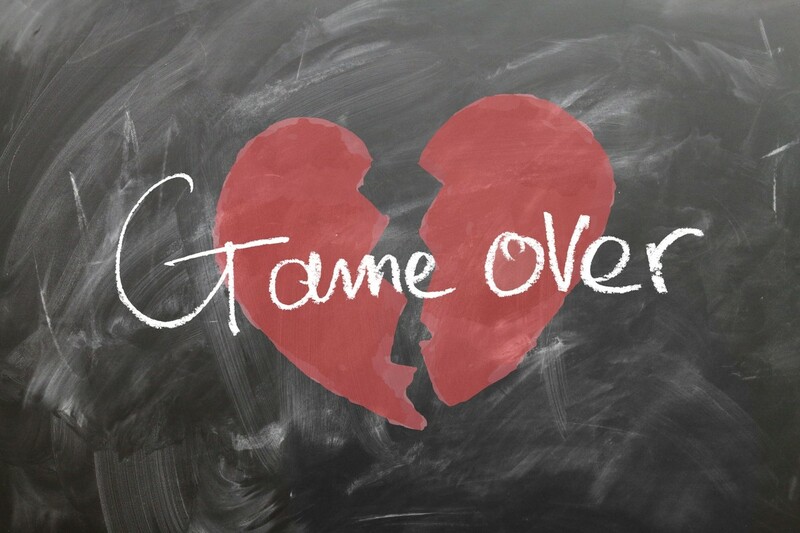 See what makes this classic video game so popular. 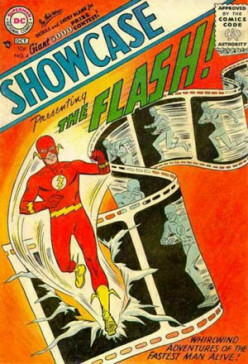 Who Is Faster – The Flash or Superman? Who really is the fastest Superhero? Is it Superman, Quicksilver or The Flash? Perhaps you like the Roadrunner? 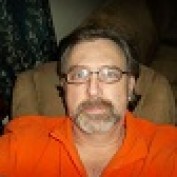 Find out what others think in our poll. 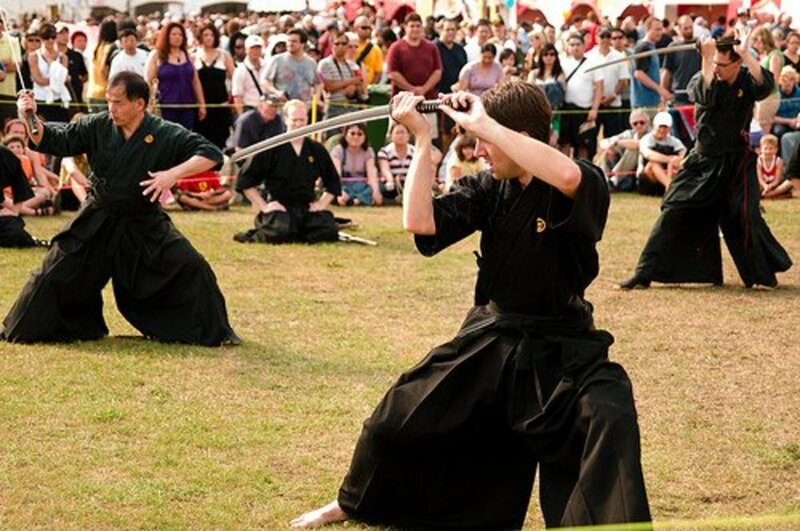 Ninjutsu has gained a lot of popularity among the modern martial arts enthusiast. Find out what is involved in learning about Ninjutsu. 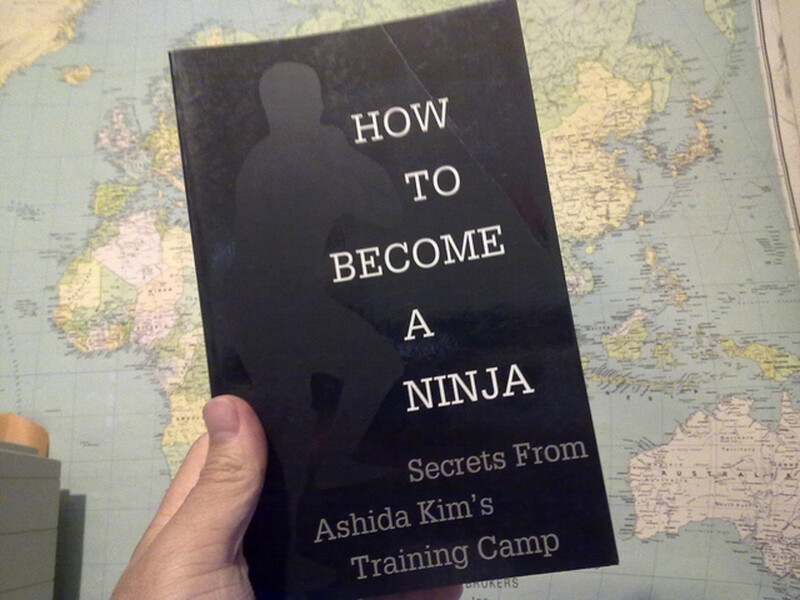 Learning the art of the Ninja can become a lifelong endeavor entailing many hours of study and practice. 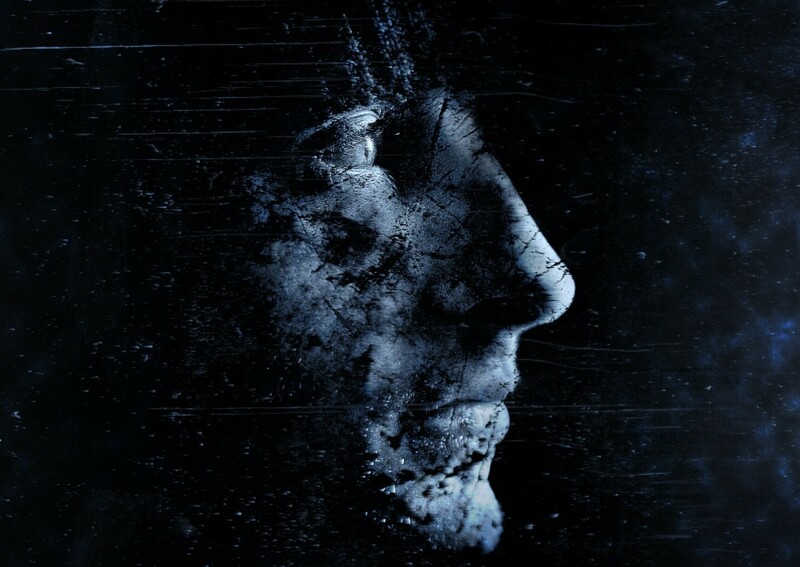 Discover if online Ninjutsu training is for you. Nose ring infections can be an unfortunate experience for those who don't take proper precautions. 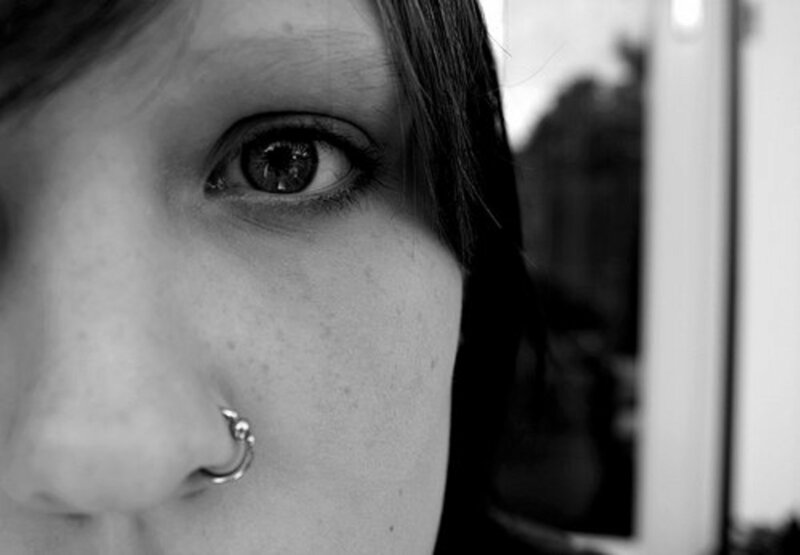 Check out a few tips for those who are considering or currently have a pierced nose. 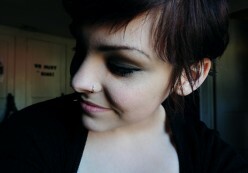 Today's nose ring jewelry offers a lot to choose from no matter your fashion tastes. 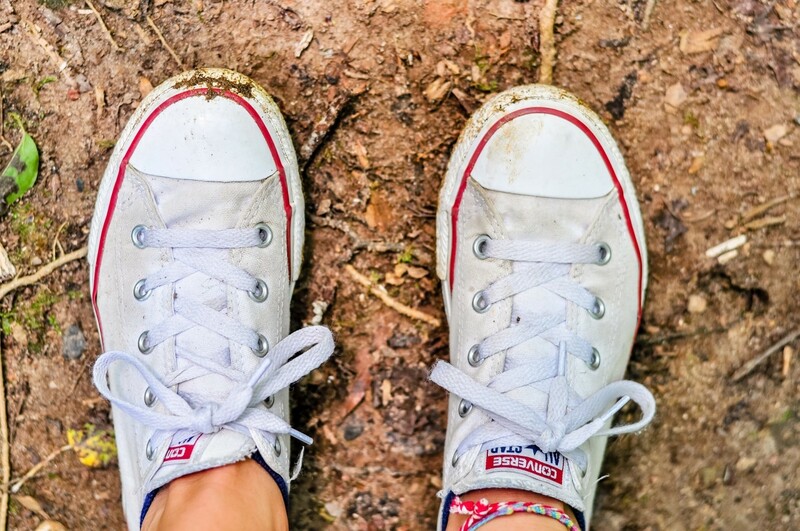 Check out a few popular styles gathered here. Magnetic nose rings are a great option for those wanting to keep up with fashion trends without having to poke unwanted holes in their body. Check out the latest styles. Who Is the Most Popular Green Lantern? 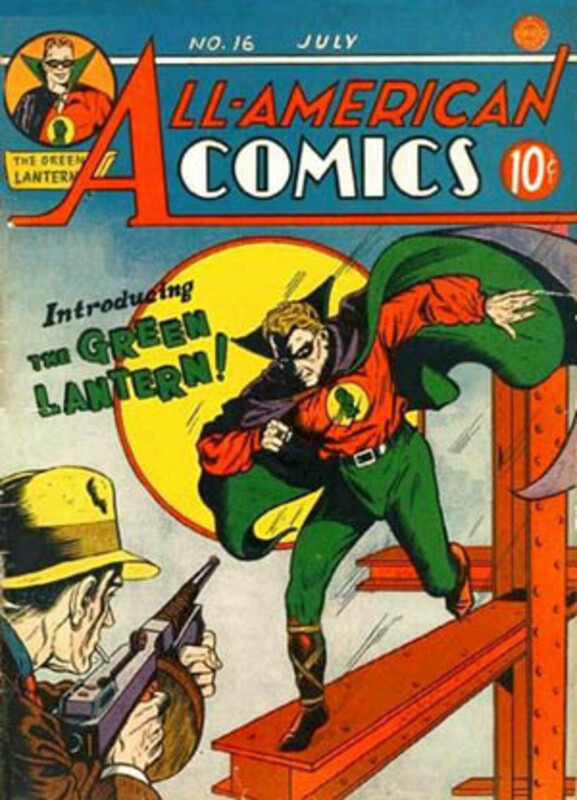 A founding member of the Justice League of America, Green Lantern and his power ring remain popular with geeks everywhere. Find the latest Green Lantern Halloween costumes here. From the standard white Leghorn to fancy exotic bantams, chickens offer a wide variety of breed choices for the poultry enthusiast. What type of chicken do you like? 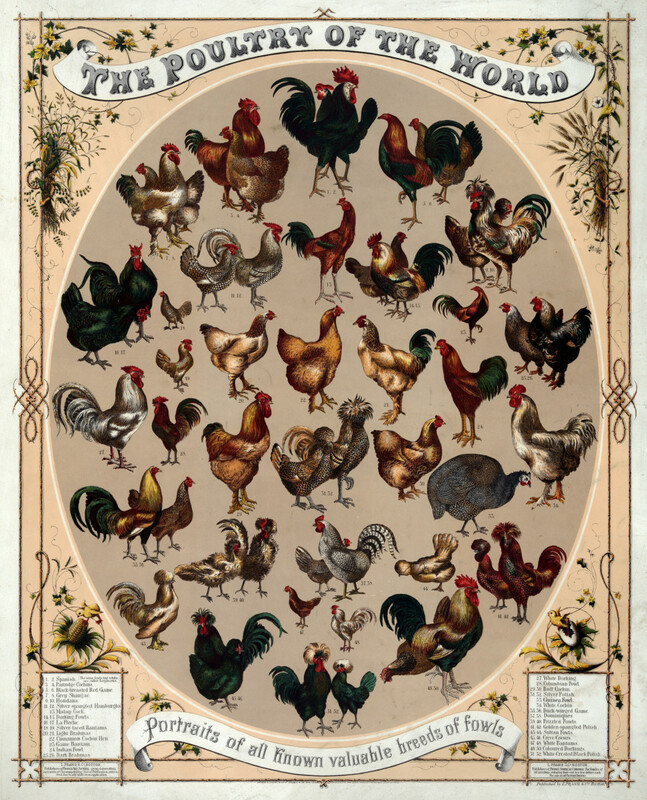 Check out my chicken breed guide. 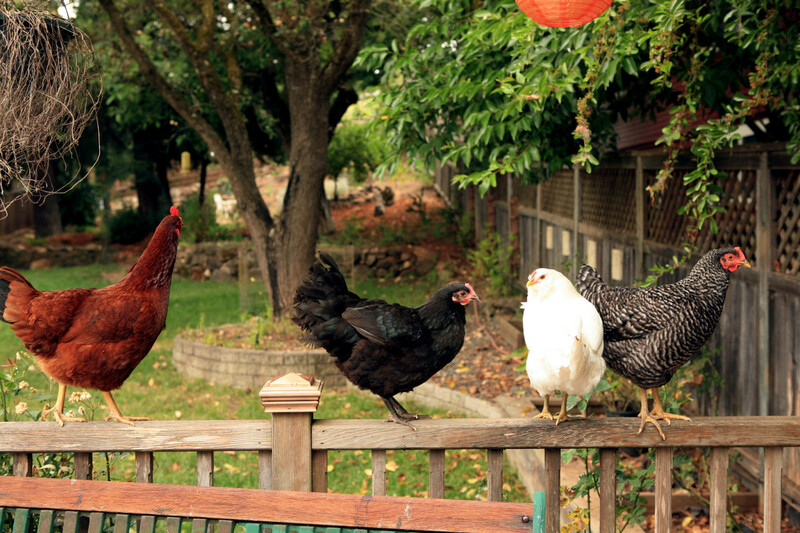 Here are more than a dozen tips for raising healthy, happy backyard chickens. 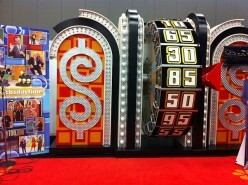 Learn about one of the fastest growing hobbies worldwide. 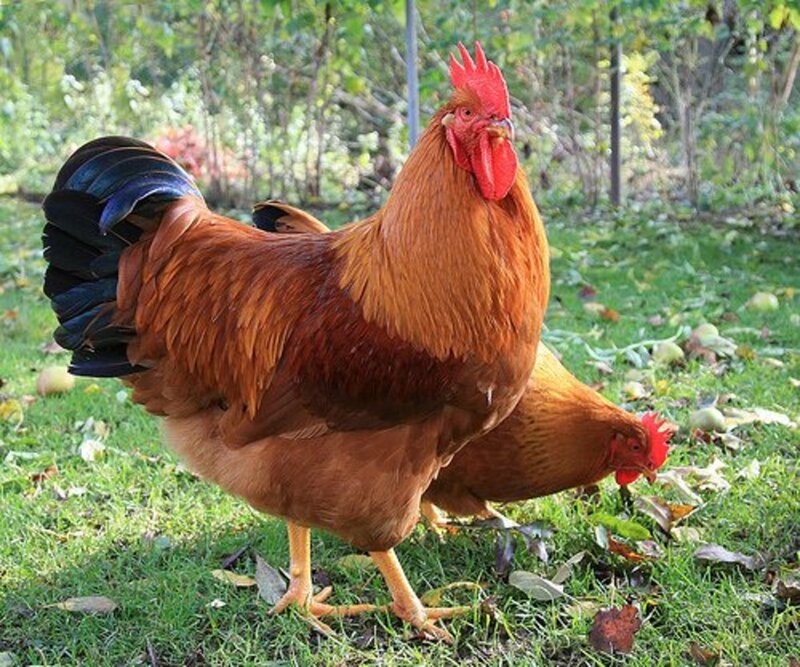 Dealing with backyard chicken diseases is a fact of life when raising healthy chickens. Find out a few things you can do to help remedy most chicken ailments. Although known as the peaceful martial art, Aikido does incorporate weapons training in it's curriculum, most notably the Jo Staff. 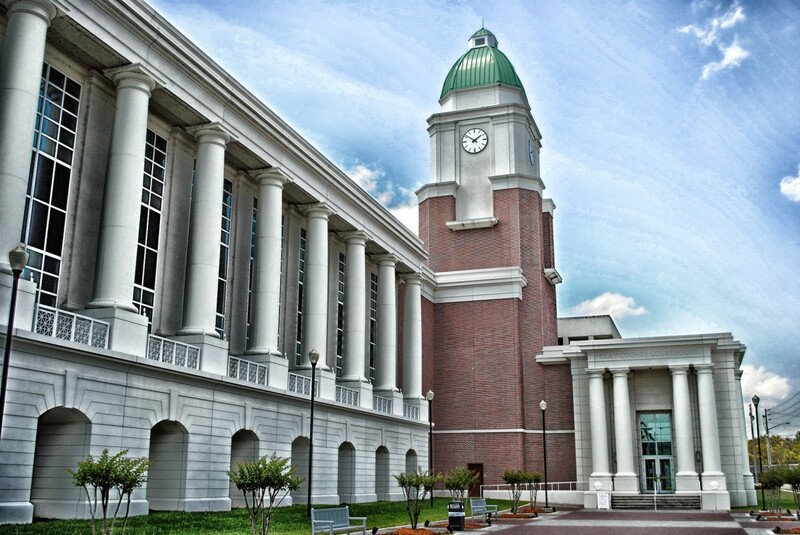 Discover some of the history behind the Jo. 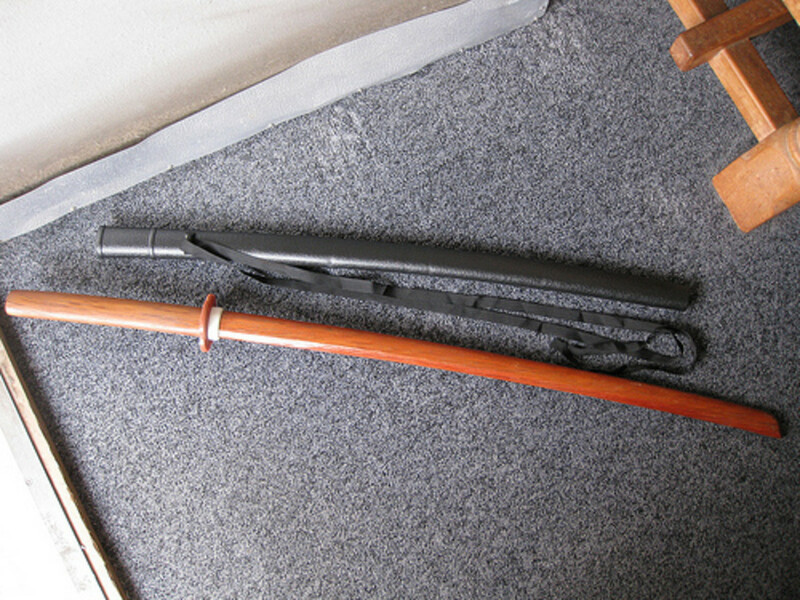 Bokken swords are a staple in Aikido training curriculum. 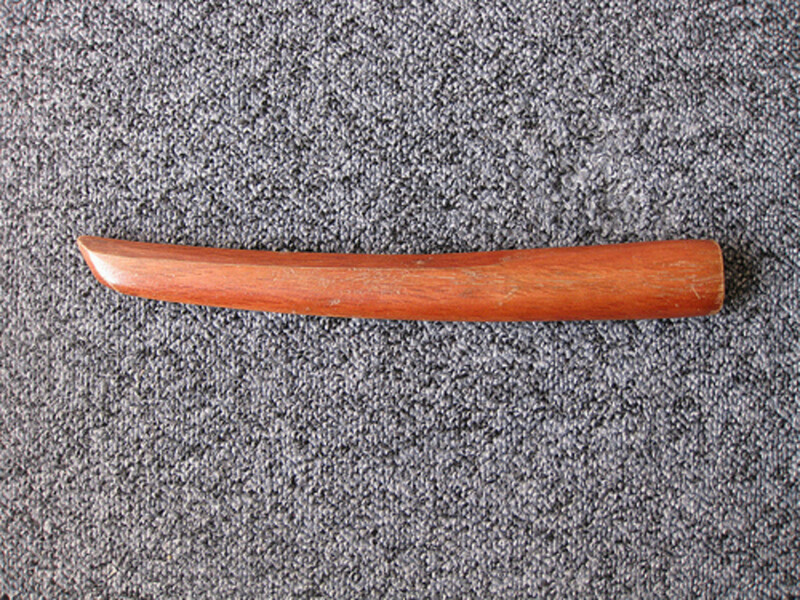 Check out some of the history behind these popular wooden swords. Tanto knives have long been a favorite of the Samurai warrior class. See how they are related to the peaceful art of Aikido. Ki or Chi has a direct and profound influence on the basic tenets of Aikido. Find out how Ki and Aikido are related. 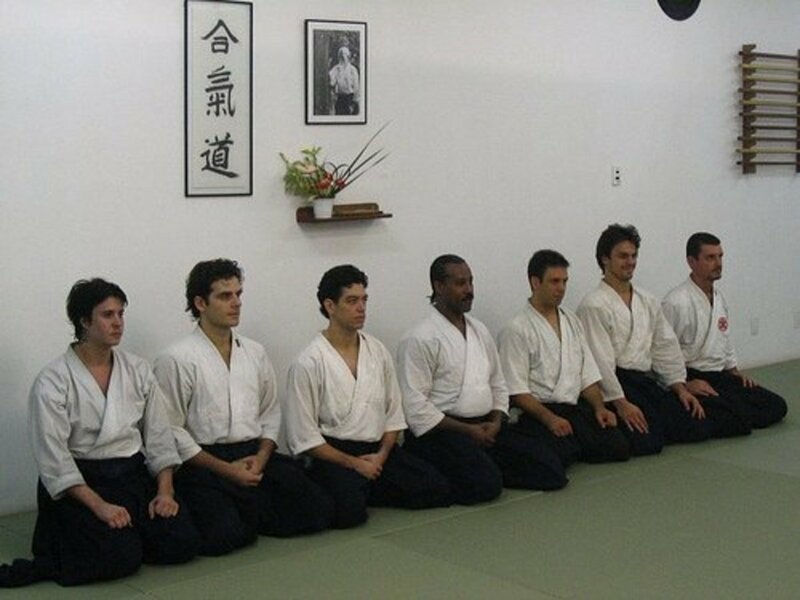 The teachings of Aikido are those of self-control and finding inner peace and confidence. Learn more about the basics of Aikido.